Never did I think I could get so excited about a storage solution. If you have a hard time imagining what's so great about a thing into which you throw some tools and bits to move them around, you will understand once you get your hands on one. This thing is a joy to use. Everything works like its supposed to. The steel is rigid, and never flexes. 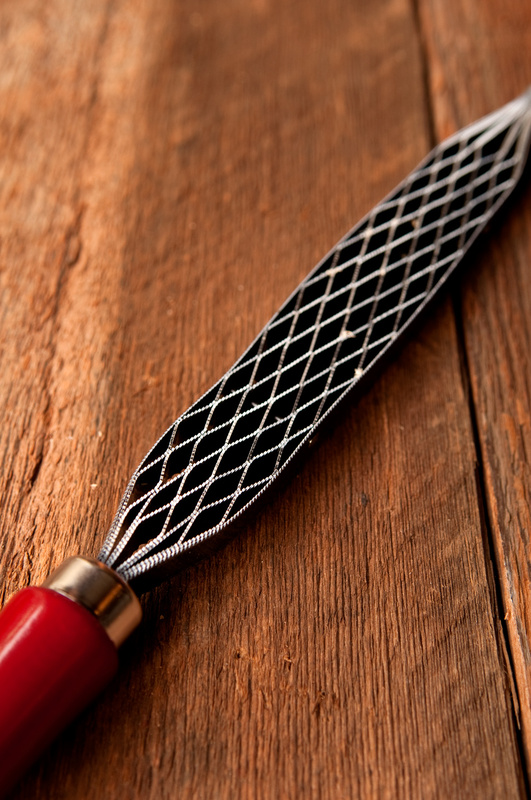 The finish is flawless, and the parts that move do so with both ease and strength. If this thing cost twice as much, I'd still consider it a value. Thankfully, it doesn't. 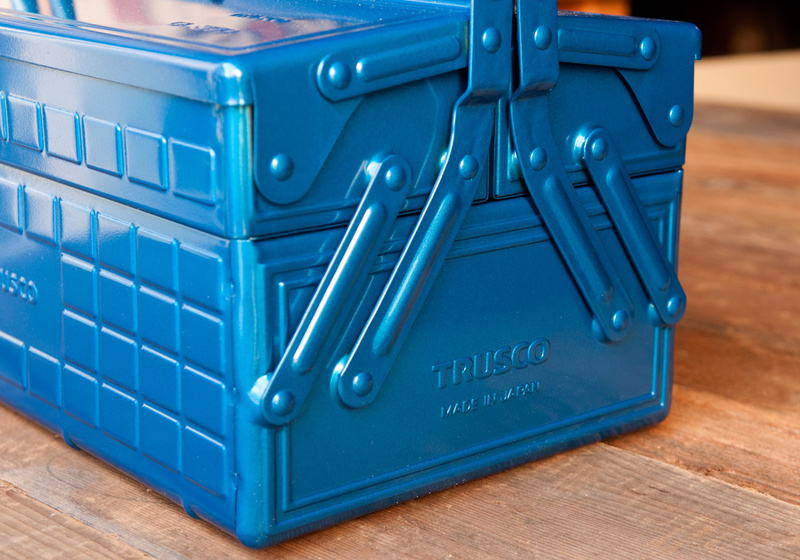 Pictured is the Trusco ST-350-B 2-Level Toolbox, but they come in a variety of sizes. 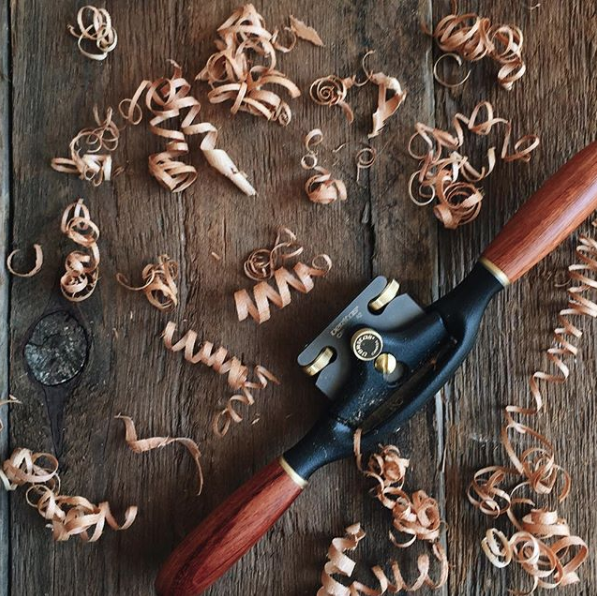 A spokeshave is tool designed to help with shaping and smoothing non-square items, and work great for anything from chair spindles to canoe paddles, handles, spoons and kitchen tools, and guitar necks. The flat-bottomed spokeshave from Veritas does all that with ease, and has become something I look for excuses to pull out. It works, and will last a lifetime. You'd be hard pressed to find something better. While working with your hands is good for your character, it's not so great for your hands themselves. O'Keeffee's will fix that. It's not a lotion, or some smelly medicated cream. It's simply a lubricant for your skin. Think of it as the WD40 for your fingers. There's not really a smell, and it doesn't leave a greasy mess behind. It just softens and loosens any stiffness in your skin, and if you have any small nicks or cuts, it manages to make them a little less irritating. This is an extremely efficient and affordable way to remove wood quickly. Whether you need to create an organic shape, enlarge a hole or recess, or round over an edge, this thing does the trick. It has a coarse cut and a fine cut side, and there's no better solution for a mere $18. I have a few nicer hand-cut rasps in my tool cabinet, and I still find uses for this guy all the time. Highly recommended. 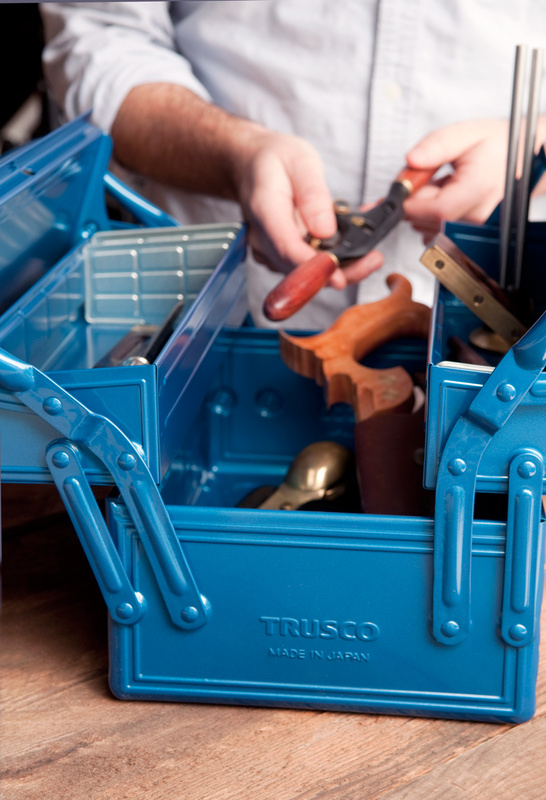 Take a look at your drill bit case. If there are any missing, my money's on the smallest ones. Don't fret - it's not your fault. Those little guys are simply thin, and with use, they break. 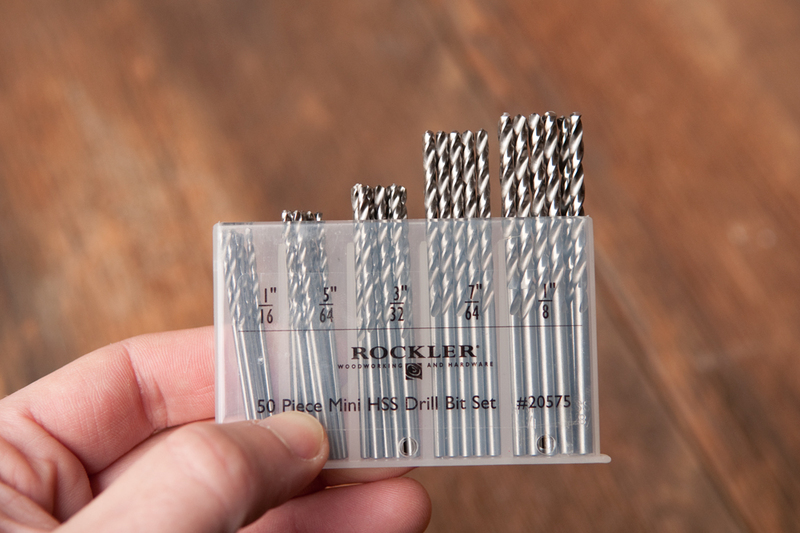 This special kit includes ten bits of each of the smallest sizes, so you can drill pilot holes any other precise work, and always have the one you need. They'll break too, eventually, but you'll have nine more ready to go. This is my go-to filler for... well, everything. It works with wood, drywall, plastic, vinyl, and probably every other material with a hole you need to go away. It's suitable for indoor and outdoor use, and the only one I use on the exterior my house. It has the proper texture: it's both thick and sticky, so you're able to apply a coat and fill, usually in one coat. It avoids all the foam-y weirdness of traditional spackle, while remaining just as sand-able. Also, it generally lasts longer, so you won't have four cans of dried stuff lying around, and still need to buy a new one next time you need it. I've spoken about my love of these before, but they deserve a re-mention. Why? 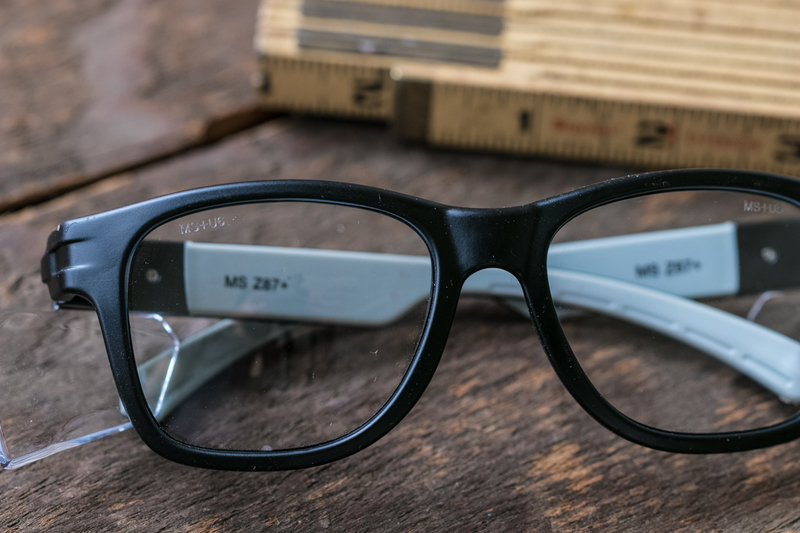 Because they're the most comfortable, easy to wear, so-natural-that-you'll-forget-they're-on-your-face safety glasses on the market. Because if you can't feel them, you'll put them on at the beginning of the day, and won't take them off. Sometimes, I'm still wearing mine when I go to bed, simply because I hadn't noticed them for hours. Protect your eyes, whatever it takes. This pair helps me pull it off.